The debate about DX12 is still at its peak and will stay that way until Windows 10 finally releases and we can witness the improvements in person. Until then, these DX12 posts are not going to stop and I guess if you clicked open this article, then you’re just as excited about the Windows 10 upgrade and DX12 as I am. So without further ado, let’s get to the topic at hand where the Project CARS developer shared his thoughts on the improvements that DX12 will bring to Project CARS. The developer is no minor team member, it is Ian Bell, the Head of Studio at Slightly Mad Studios. Hence, we can say that the information will be correct and accurate to a very large degree. 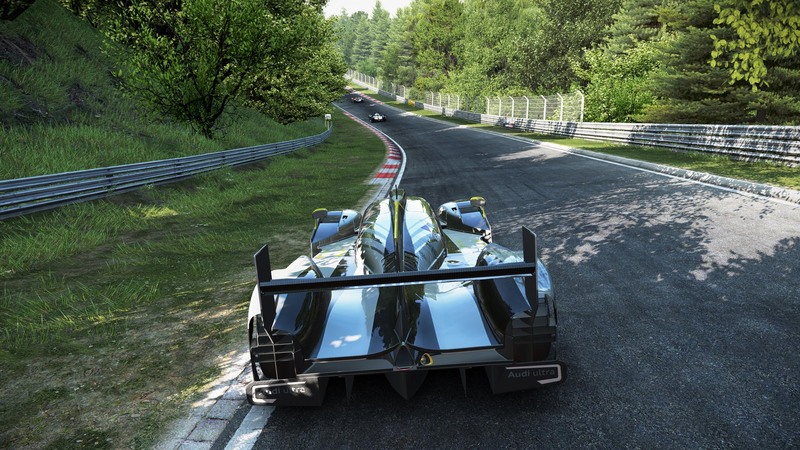 The Head of Studio for Project CARS also reveals a lot of other information on the game regularly which you can follow on Project CARS forums if you click here. That is all we have for now, do share your views with us in the comments section and we will keep you updated with any more information about the game on Wccftech.